Sustainability is a complex concept and communicating the tangible impacts of a global effort can be a challenge. 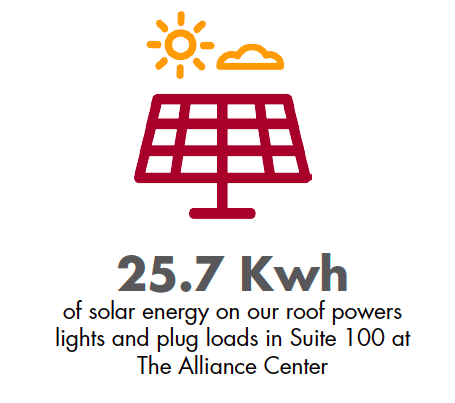 Our Impact Dashboard is designed to show how The Alliance Center is helping to transition Colorado to an equitable, clean-energy economy by 2050. 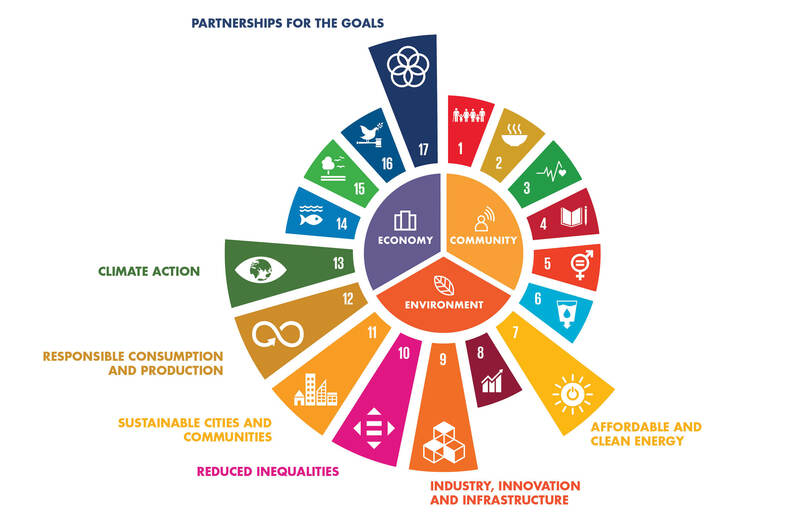 We align our work with the Sustainable Development Goals developed by the United Nations to ensure our local actions are relevant and measurable at the global scale. In the dashboard below you will see a sample of some of the projects we are working on here at The Alliance Center. Click on any of the titles highlighted in green to learn more. 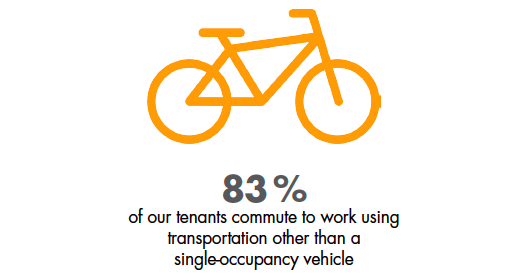 Our Social Enterprise Model supports approximately 50 tenant organizations who are all aligned with our mission. We also host 400 events on average with over 17,000 attendees each year in our certified green event space. Together, we are partnering to accomplish the goal of a sustainable future for all. As a LEED Platinum certified coworking space, we demonstrate how climate action is possible, practical and personal. 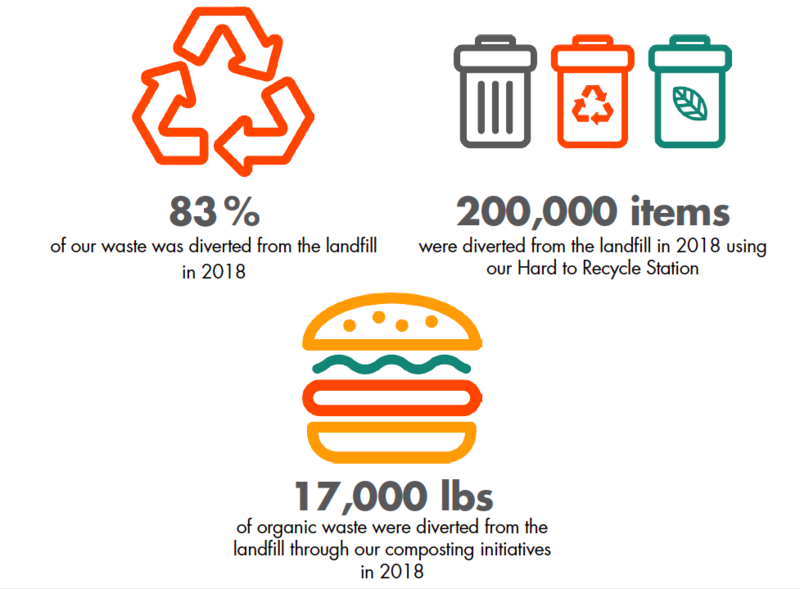 As national leaders in waste diversion, we integrate responsible consumption into all aspects of our operations. 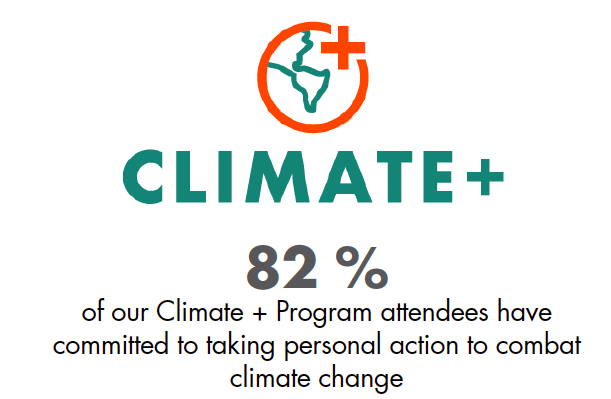 Climate + is a program of The Alliance Center that provides tools to drive equitable climate action within cities and communities across Colorado. Our vision is a truly equitable, inclusive and sustainable future. We are committed to weaving diversity, equity and inclusion into our culture and we are piloting a few different projects in 2019 to begin our work. We are just getting started – stay tuned as we share our journey and impact. 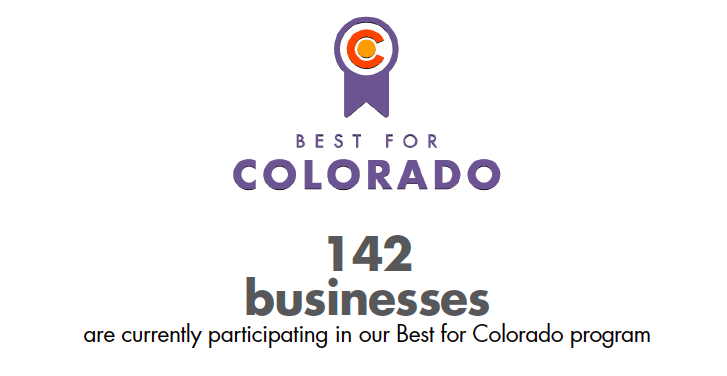 Best for Colorado is a program of The Alliance Center that invites all Colorado companies to measure and improve their social and environmental impact, helping to advance sustainable and innovative practices across industries. Living Laboratory is a program that is designed to pilot innovative, scalable solutions that increase clean energy and resiliency in the commercial building sector, as well as improve the lives of building occupants.